Day 12 of the World Cup sees Uruguay facing off against the host nation Russia in a match to determine the winners of Group A as we go into the final round of the 2018 FIFA World Cup. The hosts came into this World Cup as the lowest ranked team in the World Cup, with them being touted as the favourites to be eliminated from Group A after a thoroughly unconvincing preparation for the World Cup which saw them being knocked out in the first round of the Confederations Cup 2017. 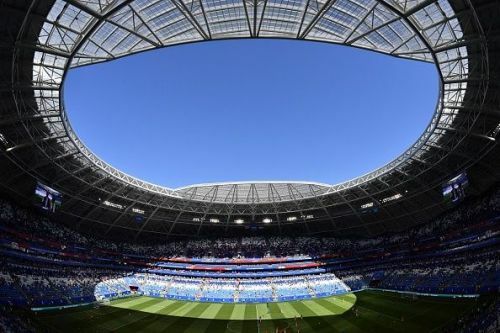 It was a complete opposite of what was expected as the Russians lit the World Cup after a 5-0 victory in their very first match against a hapless Saudi Arabian team. 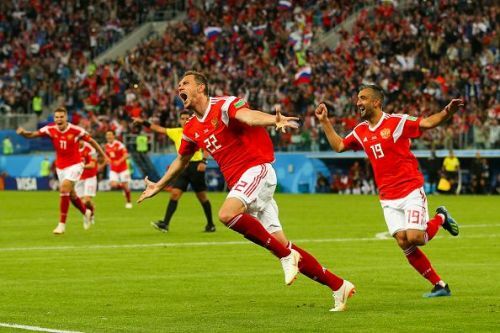 They soon followed this up with a 3-1 victory over a Mo Salah led Egyptian team to cement their place in the knockout stages of the World Cup for the first time in their history (post-Soviet era). 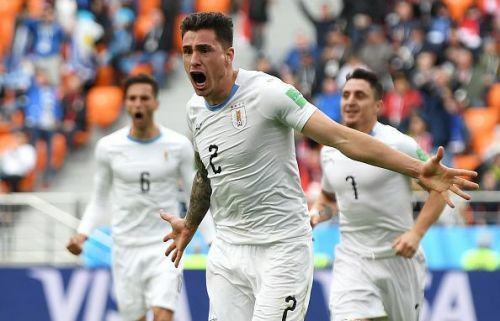 Uruguay started off their World Cup campaign with a tightly fought 1-0 victory over an Egyptian team without their talismanic striker Mo Salah courtesy of an 89th-minute winner from Jose Gimenez. 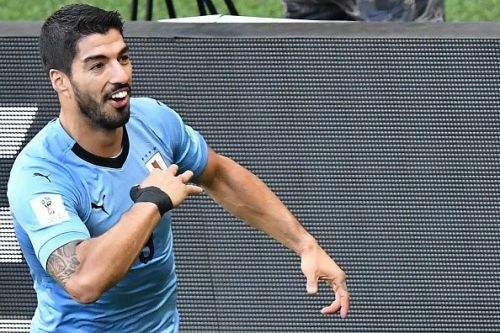 They followed this up with another 1-0 victory over the Saudi Arabians with the help of their talismanic striker Luis Suarez, who celebrated his 100th appearance for Le Celeste with the deciding goal. Uruguayan boss Oscar Tabarez will be without Jose Gimenez after the centre back picked up an injury to his right thigh. Rumoured Arsenal target Lucas Torreira might make his first ever World Cup start for his country with Tabarez looking to make changes to his midfield. 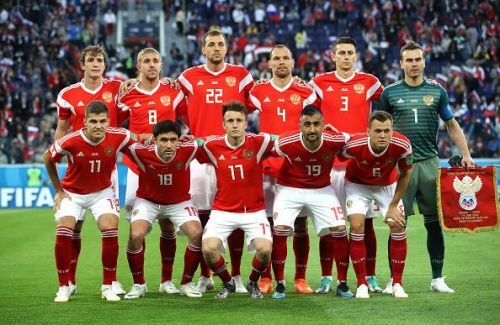 Russia will be without their inspirational playmaker Alan Dzagoev who picked up a hamstring injury in the very first match of the tournament, other than that coach Stanislav Cherchesov will be looking to notch up the 3rd straight victory in the Group. The previous meeting between Russia and Uruguay saw them finish the match 1-1 in 2012. 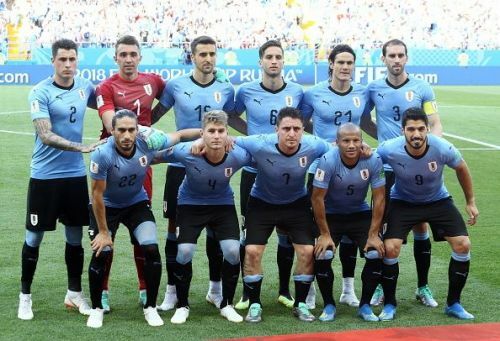 It is the first time that Uruguay will be facing Russia in a World Cup match post-Soviet era. Russia has recorded 6 victories in their 8 matches against the former champions (which includes matches as the Soviet Union) but is tied one a piece at the World Cup, with the last match ending in a 1-0 in favour of the Uruguay. Fernando Muslera will be looking to earn his 100th cap for Uruguay against Russia, thus becoming only the 7th player in their history to achieve this feat. Uruguay has registered a victory in all matches in which Luis Suarez has scored a goal, while they have tasted defeat in all the matches Edinson Cavani has scored a goal. Uruguay has won their previous 2 matches against European opponents after failing to win in their previous 15 encounters. Russia has scored more World Cup goals in this edition compared to their last 2 World Cup campaigns. Russia has lost all 4 previous meetings with a South American opponent.